The ingots from Titanium sponge including master alloys are produced in the VAR furnace of the company. 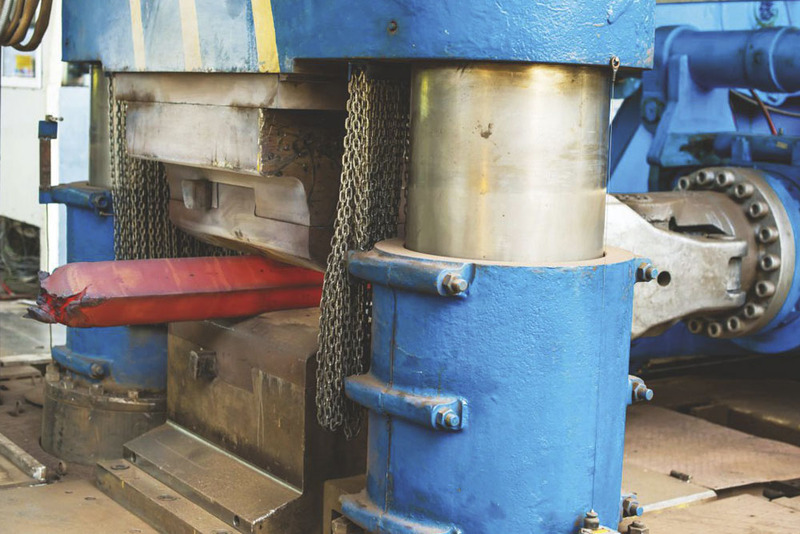 Our Open-Die forge produces the pre-materials for our round bars, slices, flats and emboss. ZIROM is one of the few recycling capacities in Europe. We process and recondition solids and shavings with our EB-CH to its previous condition. The company conducts various tests in-house. Some other tests are being outsourced and certified by us where appropriate. Usually, our lead-time is 1 to 3 months. This helps our customers re­act to urgent demands and to turn around their orders quicker. 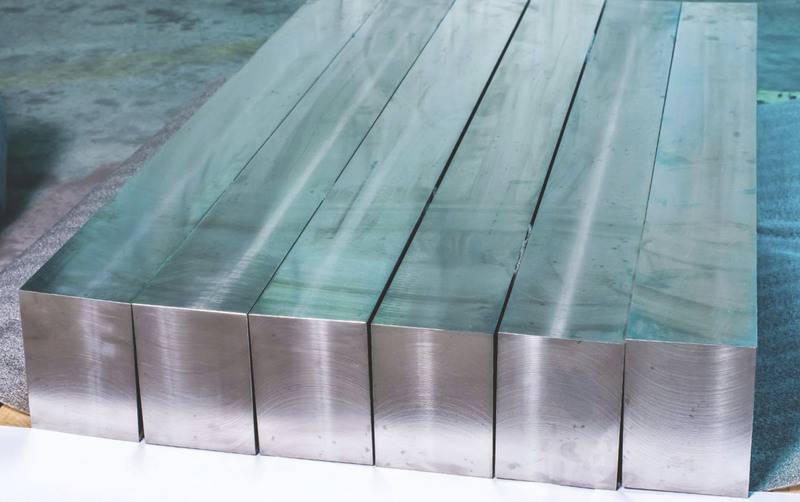 Our ingot size allows us to supply articles in quantities as low as 900 kg / article. 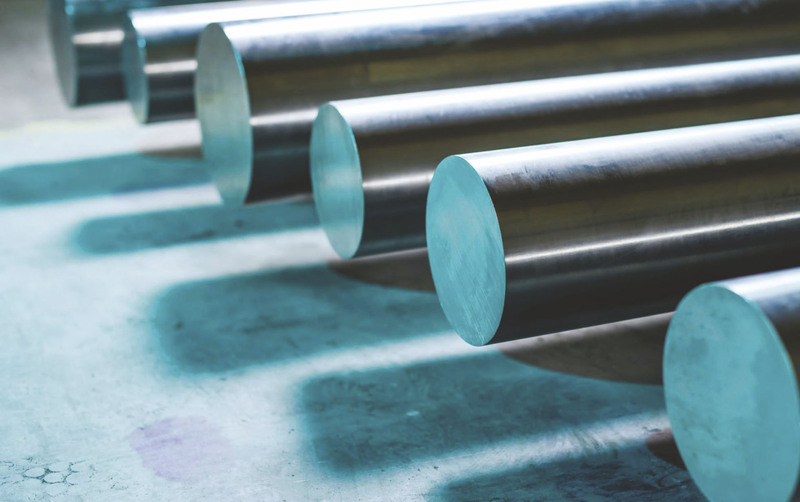 In cases where different arti­cles can be combined in production, smaller quantities might be ordered (subject to small / fixed quantity surcharges). This allows our customers to manage their working capital better. Our upper order limit is approximately 1-2 40 ft. container loads. ZIROM is a truly interna­tional company, which imports almost all of its raw materials and exports the overwhelming majority of its products. Our team of professionals takes pride in adhering to top professional standards.